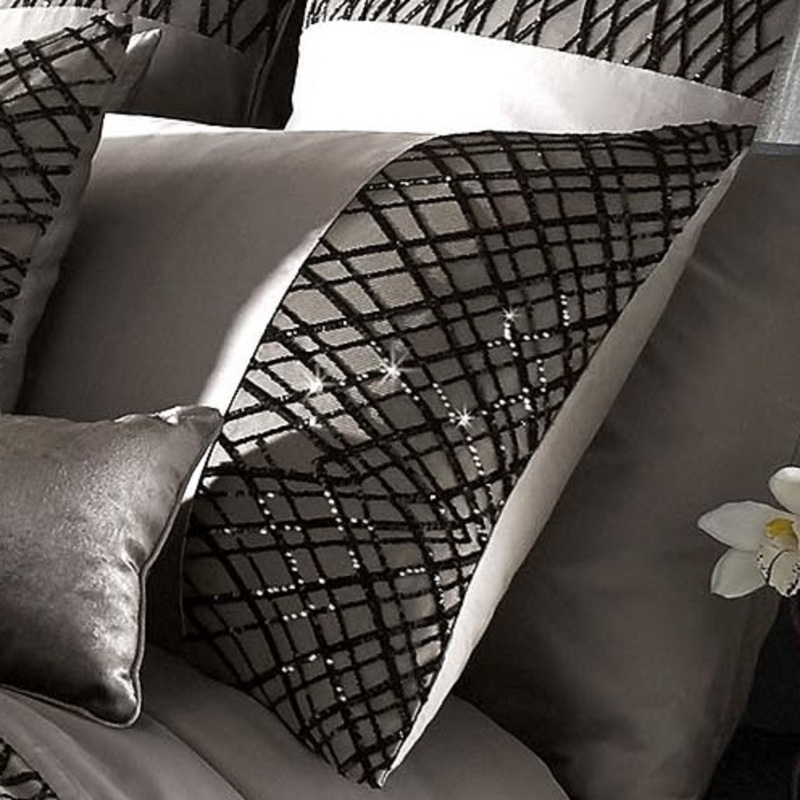 The stunning Esta Bedlinen will add a dramatic look to your bedroom. 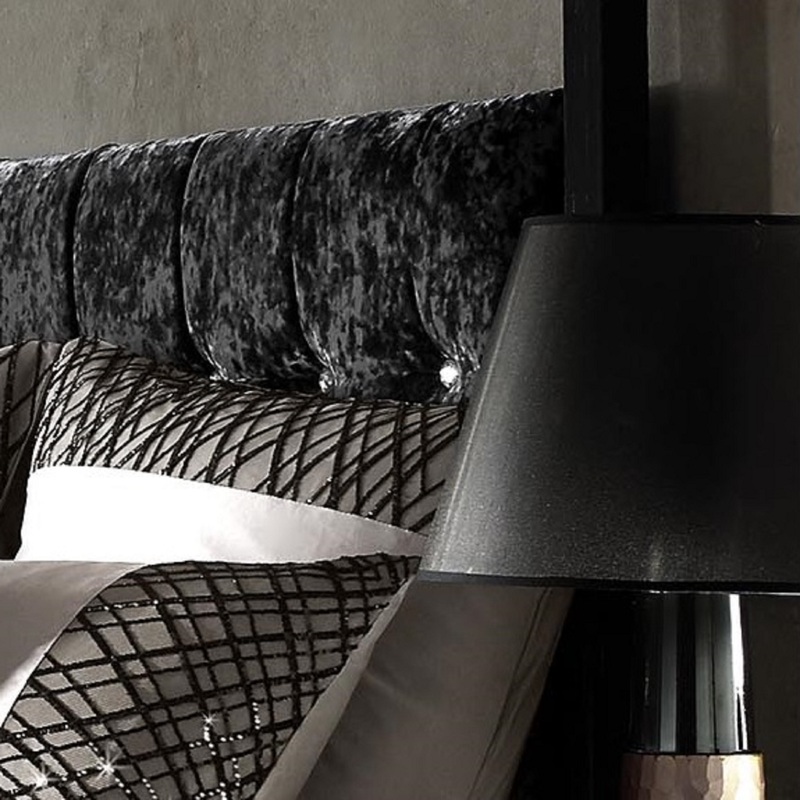 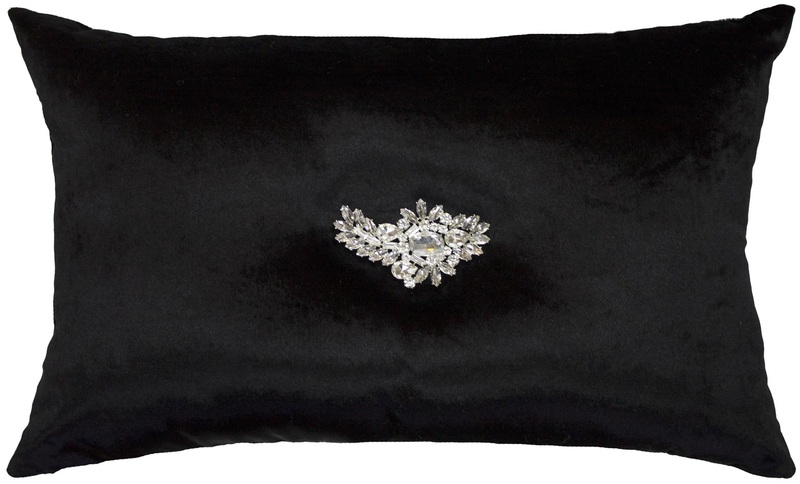 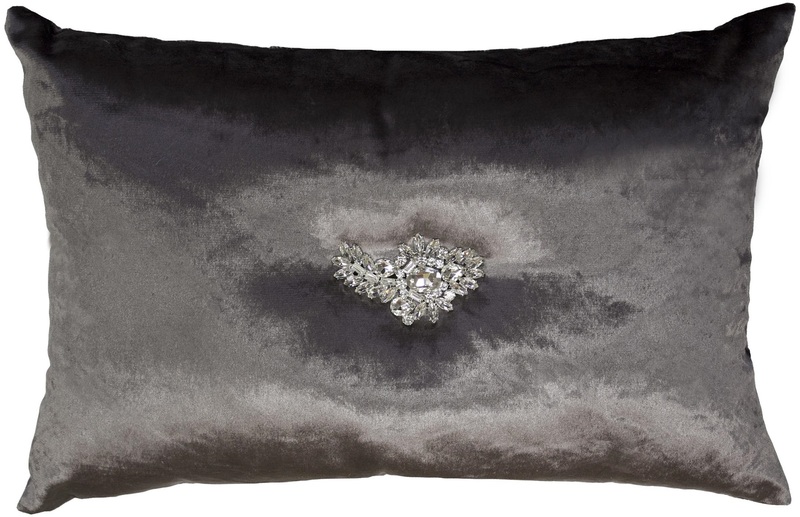 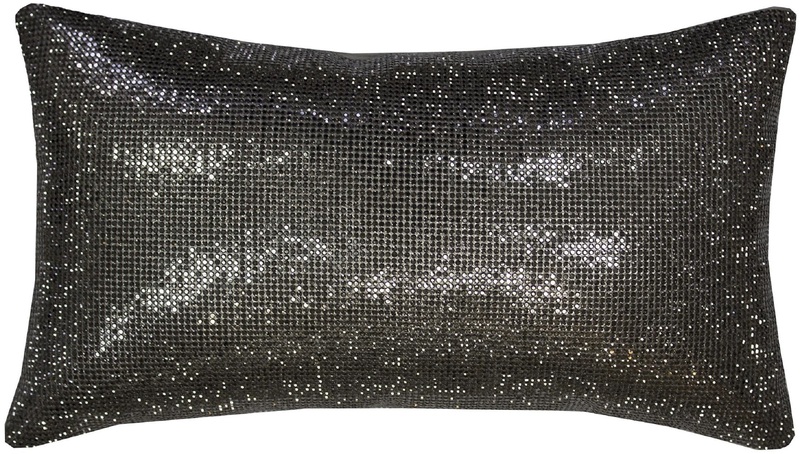 Set on luxurious truffle satin and tulle, tiny jet black sequins weave a trail on pillows, duvet and throw with a design inspired by the Art Deco era. 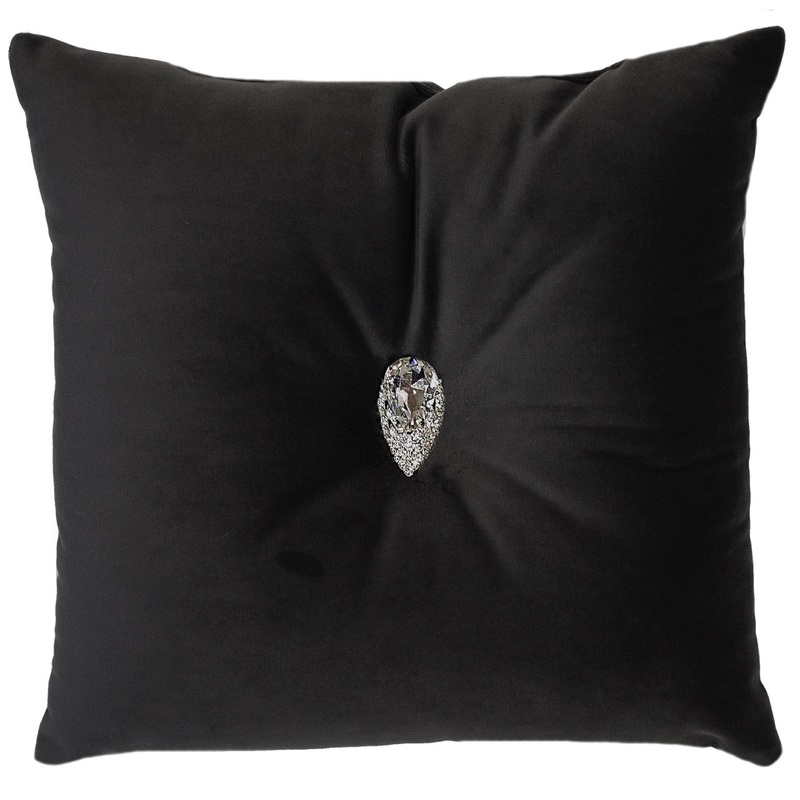 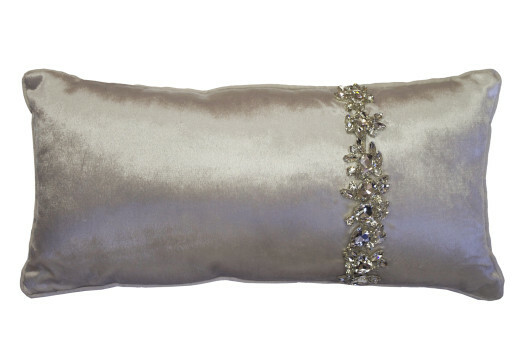 A selection of stunning cushions complete the scene to perfection.